60% of all free form amino acids in our bodies is Glutamine – exercise also depletes Glutamine levels up to 50%. 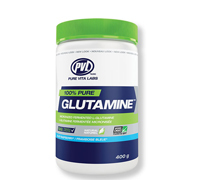 Our exclusive glutamine provides unmatched recovery and immune boosting benefits. Certified free from contaminates or animal products. 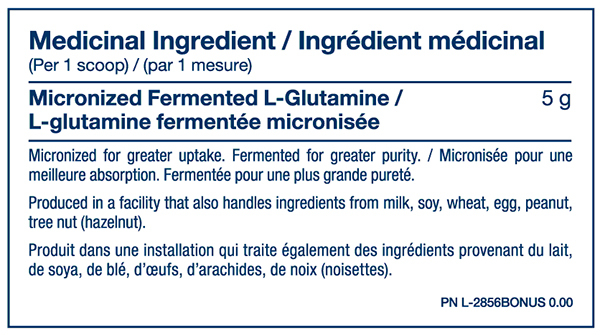 Micronized for the highest solubility & uptake. Tested to USP pharmaceutical standards for safety, purity and efficacy.